Equipping law enforcement officers and first responders with the right tools allows them to do their job quickly and accurately. Our law enforcement technologies include mobile computers, scanners and printers, as well as tracking and barcoding capabilities. We are here to help your agency control access, maintain secure perimeters and increase visibility and situational awareness. Our first responder products can accurately track personnel, gear and evacuees, as well as view live scenes as they unfold. Our law enforcement technologies include an e-citation solution for issuing citations for traffic tickets, unlawful processing, expired or missing permits or other types of violations. Our variety of law enforcement mobile computers and mobile printers can issue citations within minutes, eliminating costly human errors and burdensome paperwork. Send your RFQ to sales@barcodefactory.com or call to discuss your project and how we can help you deliver your most competitive bid. Fast, accurate and secure electronic citations. 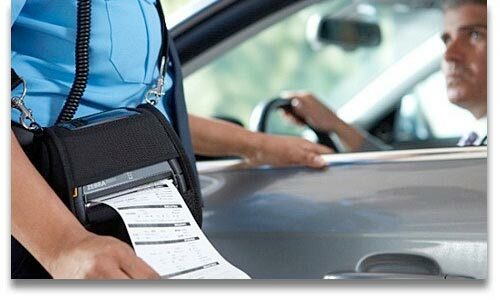 The popular electronic citation (E-citation) solutions provide law enforcement and parking enforcement officers with fast, accurate options for issuing electronic tickets for traffic, parking, permit or other types of infractions. Our mobile electronic ticketing solution automates the process, issuing citations within minutes and eliminating costly human errors and paperwork. 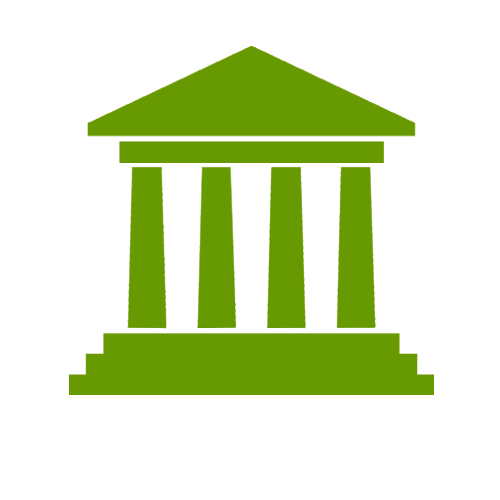 Agencies reduce the costs associated with data entry, postage and processing. Officer safety is improved with less time spent out of patrol vehicles, and productivity is increased when officers can issue citations more quickly with greater accuracy and fewer errors that can invalidate tickets. Enhance Officer Safety- With fast, accurate options for issuing electronic tickets for traffic or parking infractions, officers can spend less time in vulnerable positions outside of their vehicles. Increase Efficiency- Mobile solutions automate the e-ticketing process, with citations issued within minutes and no need for officers to re-key data once back from patrol. Maximize Revenue- E-citation pays for itself in less than a year with the collection of fees that were previously unrecoverable due to paperwork errors or legibility issues. Time is of the essence in disaster scenarios, and government agencies must have the disaster management technology to accurately track personnel, equipment, victims and evacuees. 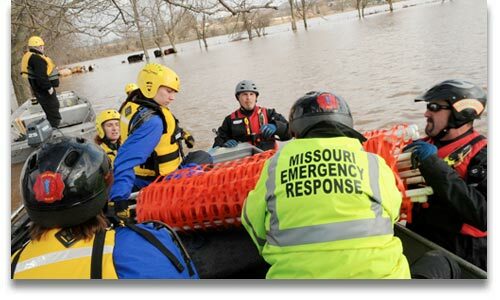 We provide solutions to help you respond to disasters quickly and efficiently. Implementing RFID tagging and scanning technology lets you associate a barcode with every person and/or asset for complete visibility and accountability. You’ll have an accurate picture of where your personnel and equipment are at all times, and you’ll know exactly how best to deploy resources to meet rescue requirements. First responders can view scenes en route as events unfold, access building blueprints and detailed area maps, and gain real-time situational awareness. Our barcode scanners and RFID technology allow you to quickly and accurately inventory gear, control access; and track victims and evacuees. Scanned data can be uploaded to the cloud for other agencies to track and monitor. Gain Real-time Situational Awareness- Accurately track personnel, equipment, victims and evacuees, and know what resources are available when and where. Respond Quickly and Efficiently- Deploy resources where and when they’re most needed, limiting adverse effects in disaster scenarios.. Maintain Accurate Inventories and Coordinate Response- Quickly and accurately inventory gear, equipment and personnel on-site, and share data by uploading to the cloud for access by other agencies. The critical nature of government operations is mission vitally important. Accurately verifying the identity of personnel is a key component of agency security protocols. Our RFID encoded or barcoded badges and credentials can be printed on-demand to authorize access, manage movement and maintain perimeter integrity for approved visitors and personell. We offer mobile products that allow for photo capture as well as scanning of documents for upload and comparison to those in existing databases. Additionally, these tools enable local lookups and live remote searches, and UHF RFID allows for secure access and long-range tracking. Produce High-quality Cards- Produce durable, long-lasting, tamper-resistant cards with sharp, photo-like image quality. Create Secure, Tamper-resistant Cards- Ensure security and prevent counterfeiting, alteration and duplication with printer-enabled security features such as encryption and printer host authentication, along with specialty holographic laminates. 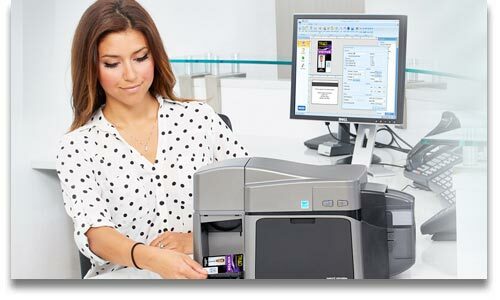 Flexible, Hassle-free Printer Operation- Identification card printers use a comprehensive software suite to create custom ID Card designs. For over 25 years we have served our U.S. Government at the local, State and Federal level and have proudly provided our Military with products throughout the USA and world.